Wikimedia Commons has media related to 1793 . 1793 ( MDCCXCIII ) was a common year starting on Tuesday of the Gregorian calendar and a common year starting on Saturday of the Julian calendar , the 1793rd year of the Common Era (CE) and Anno Domini (AD) designations, the 793rd year of the 2nd millennium , the 93rd year of the 18th century , and the 4th year of the 1790s decade. As of the start of 1793, the Gregorian calendar was 11 days ahead of the Julian calendar, which remained in localized use until 1923. The French Republic introduced the French Revolutionary Calendar starting with the year I. March 1 – 3 – John Langdon serves as President pro tempore of the United States Senate. The Battle of Neerwinden saw a Republican French army led by Charles François Dumouriez attack a Coalition army commanded by Prince Josias of Saxe-Coburg-Saalfeld. The Coalition army's Habsburg Austrians together with a small contingent of allied Dutch Republic troops repulsed all French assaults after bitter fighting and Dumouriez conceded defeat, withdrawing from the field. 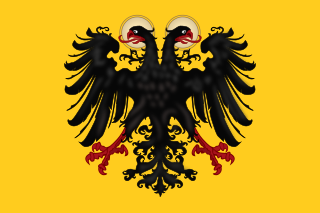 The French position in the Austrian Netherlands swiftly collapsed, ending the threat to the Dutch Republic and allowing Austria to regain control of her lost province. The War of the First Coalition engagement was fought at Neerwinden, located 57 kilometres (35 mi) east of Brussels in present-day Belgium. Neerwinden is a village in Belgium in the province of Flemish Brabant, a few miles southeast of Tienen, and is now part of the municipality of Landen. Ebel riot was a riot taking place in Stockholm 7 January 1793. August 1 –November 9 – The yellow fever epidemic of 1793 hits Philadelphia, Pennsylvania; 5,000 die. October 15 – 16 – French Revolution – Battle of Wattignies: A French Republican force commanded by Jean-Baptiste Jourdan compels a Habsburg Austrian Coalition army to retire. The Act Against Slavery was an anti-slavery law passed on July 9, 1793, in the second legislative session of Upper Canada, the colonial division of British North America that would eventually become Ontario. It banned the importation of slaves and mandated that children born henceforth to female slaves would be freed upon reaching the age of 25. December 18 – French forces under Dugommier capture Toulon from royalists and British forces under Vice Admiral Lord Hood. The British fire the dockyards and take 16 ships, one of which, the Lutine , becomes a famous treasure ship. The 1790s decade ran from January 1, 1790, to December 31, 1799. Jean-Paul Marat was a French political theorist, physician, and scientist. He was a journalist and politician during the French Revolution. The Girondins, Girondists or Gironde were members of a loosely knit political faction during the French Revolution. Marie-Anne Charlotte de Corday d'Armont, known as Charlotte Corday, was a figure of the French Revolution. 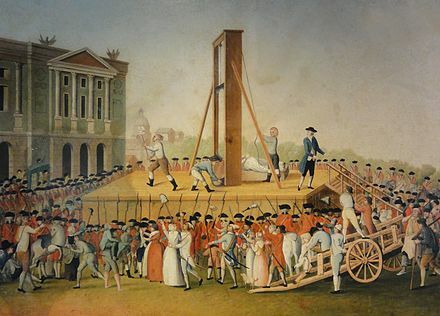 In 1793, she was executed by guillotine for the assassination of Jacobin leader Jean-Paul Marat, who was in part responsible for the more radical course the Revolution had taken through his role as a politician and journalist. Marat had played a substantial role in the political purge of the Girondins, with whom Corday sympathized. His murder was depicted in the painting The Death of Marat by Jacques-Louis David, which shows Marat's dead body after Corday had stabbed him in his medicinal bath. In 1847, writer Alphonse de Lamartine gave Corday the posthumous nickname l'ange de l'assassinat. 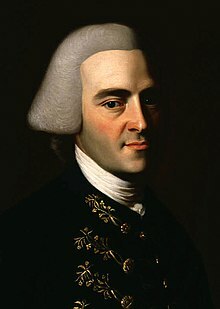 Louis Jean Marie de Bourbon was the son of Louis Alexandre de Bourbon and his wife Marie Victoire de Noailles. 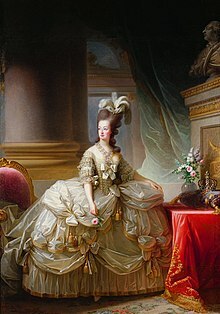 He was also a grandson of Louis XIV of France and his mistress, Madame de Montespan. From birth he was known as the Duke of Penthièvre. 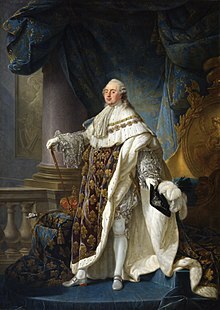 He also possessed the following titles: Prince of Lamballe ; Prince of Carignano; Duke of Rambouillet; Duke of Aumale (1775); Duke of Gisors; Duke of Châteauvillain; Duke of Arc-en-Barrois; Duke of Amboise; Count of Eu; Count of Guingamp. He was the father in law of Philippe Égalité. 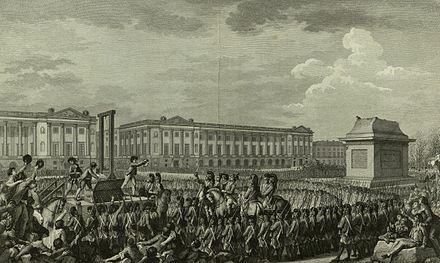 The revolt of Lyon against the National Convention was a counter-revolutionary movement in the city of Lyon during the time of the French Revolution. 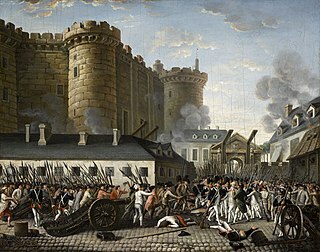 It was a revolt of moderates against the more radical National Convention, the third government during the French Revolution. It broke out in June 1793 and was put down in December of the same year, after government forces had besieged the city. ↑ "Louis XVI". Encyclopædia Britannica . ↑ Everett, Jason M., ed. (2006). "1793". The People's Chronology. Thomson Gale. 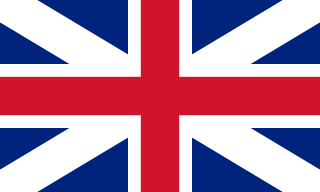 ↑ "British History Timeline". BBC History. Archived from the original on September 9, 2007. Retrieved 2007-09-04.